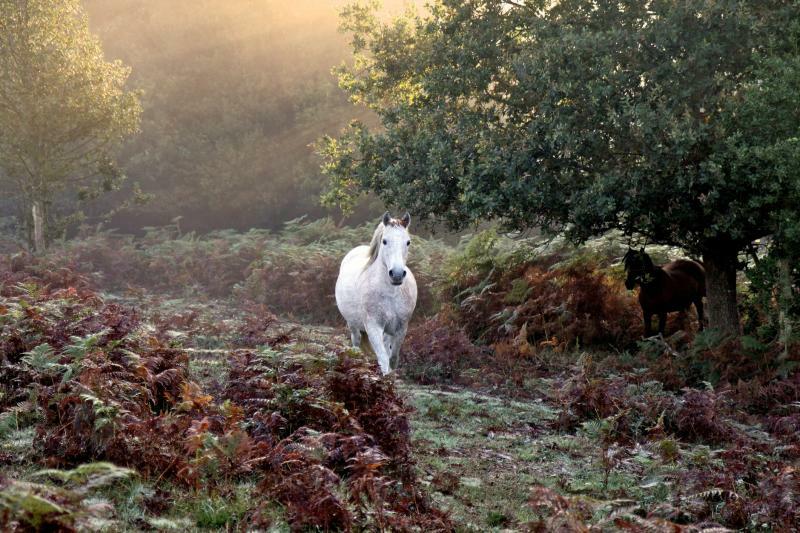 Probably the most famous attraction in the New Forest are the ponies, they walk freely across the open forest. All of the ponies are owned by private people (referred to as ‘commoners’) and allowed to roam. Around autumn time they are rounded up, counted, marked and checked over for any health problems before the winter sets in. The ponies can also be very friendly but visitors are encouraged not to feed or pet them. 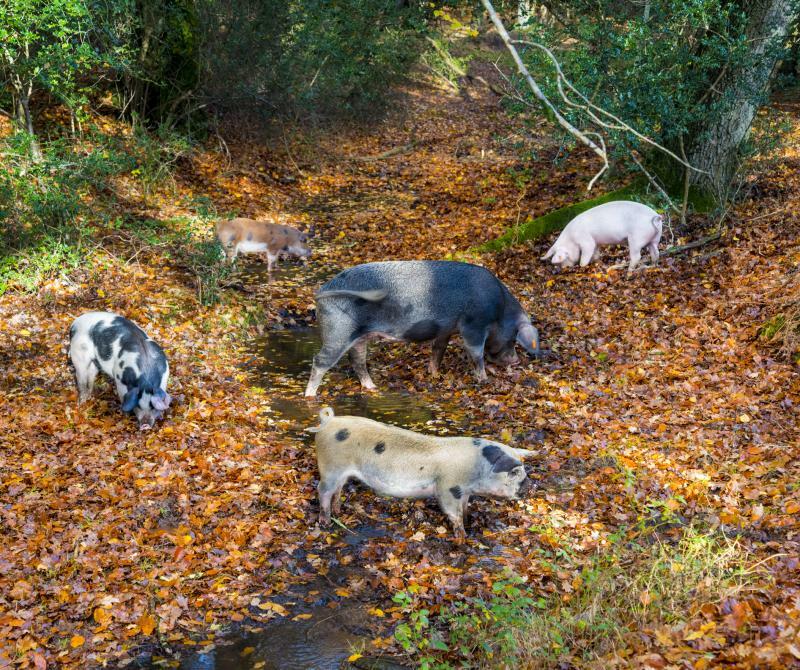 Every autumn about 600 pigs are set free across the New Forest, their job is an important one, to eat the acorns (especially green ones which are poisonous to horses and ponies) and other fallen seeds and nuts such as chestnuts. The pigs are also privately owned. This year Pannage season is due to run until 11thNovember. So don’t be surprised if you see a few pigs as well as horses rummaging around on your family break in the New Forest! Roads in the New Forest have a speed limit of 40mph, please respect this for the safety of the animals, sadly far too many animals lose their lives here to people driving too fast. As the nights get a little chillier the colours in the forests and over the heaths produce a spectacular display of colour. There are lots of walks for all abilities, from pushchair friendly walks through to hikes on uneven terrain. If you have little ones don yourselves with a treasure hunt sheet of what to find on the forest floor. 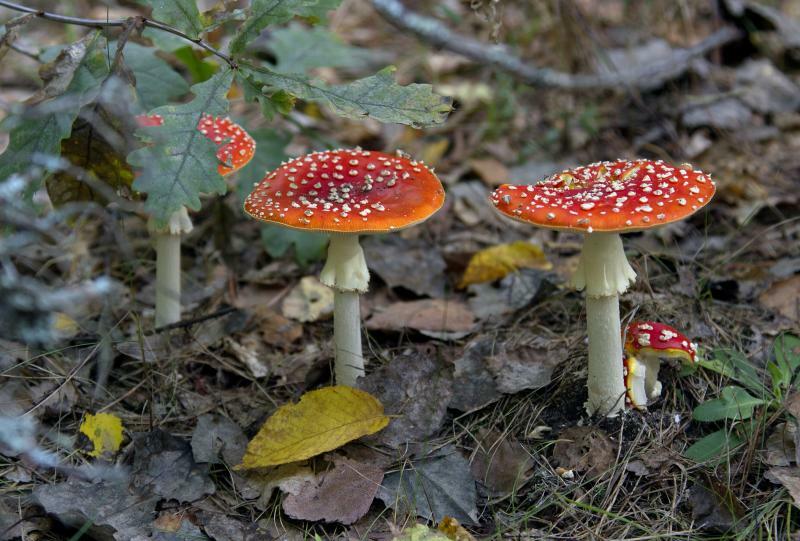 Look out for colourful fungi, but don’t eat it, and various interesting vegetation. There are lots of guided walks and tailor made child-friendly walks around the New Forest. Here are a couple of ideas but with such a vast area you might want to explore a little deeper. 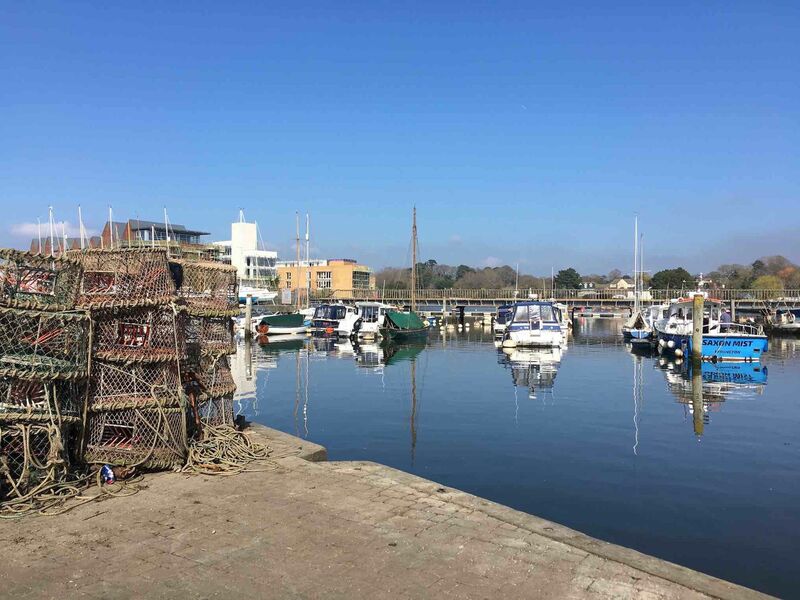 Woodside Park in Lymington – This lovely community park is home to beautiful trees and gardens: kids will love exploring and searching for the fairy doors in the trees. There are also tennis courts, a running track, skate park and football pitches too. The paths are wheelchair, pushchair and scooter friendly too. Knightwood Oak - Visit the oldest and largest Oak Tree in the forest, the walk here is just under 2 miles and fairly flat with smooth gravel. The New Forest is not just about ponies and pigs, there are lots of fallow deer too. There is no better place to view them than from the Bolderwood Deer Sanctuary where you will find a viewing platform overlooking a large meadow where the deer regularly gather. This is a natural area and so spotting them isnt guaranteed and you might end up spying one on a walk elsewhere but it’s a good place to sart. The deer are regularly fed up to the end of September and the best time to catch them would be in the early afternoon. Bolderwood is a lovely place to park the car and take one of the graded walks. Each walk starts and ends at a picnic area and are relatively level. The New Forest is made for walking or cycling and there are plenty of cycle routes, in fact over 100 miles of them! Cycling is possibly the best way to explore the New Forest. 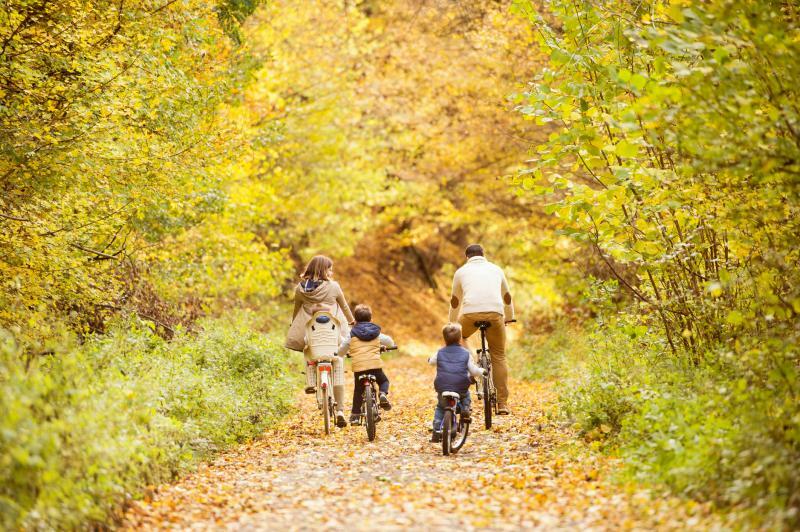 If you don’t have family bikes to take yourselves you can hire them within the Forest. This great map from the Forestry Commission shows where all the cycle routes are. For close encounters of the animal kind, Long Down Activity Farm should go down a treat where the little kids can pet a whole array of different animals, help feed them and ride on tractors. There are also special Halloween events scheduled this year. 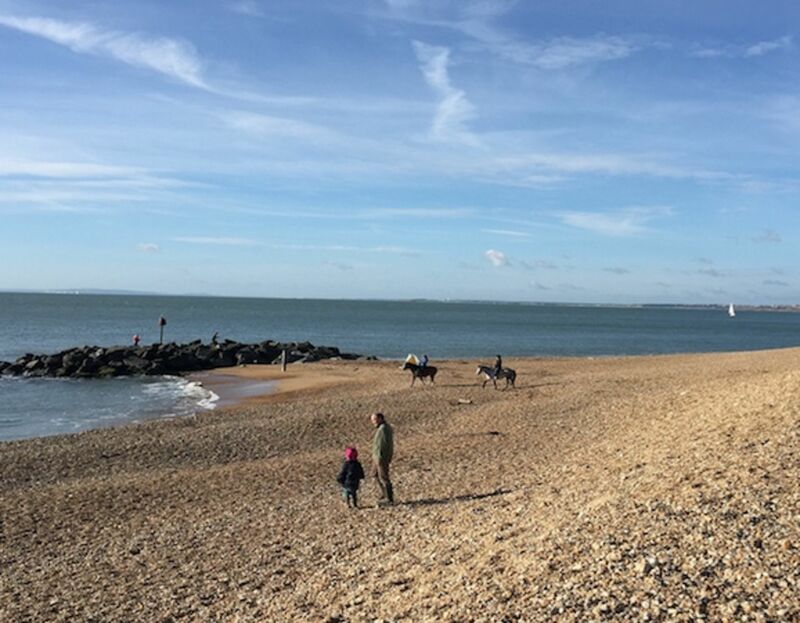 Coastline, family-friendly beaches and lovely towns and seaside villages are also on offer in the New Forest. From small hidden beaches like Tanners lane through to larger beaches in New Milton etc. 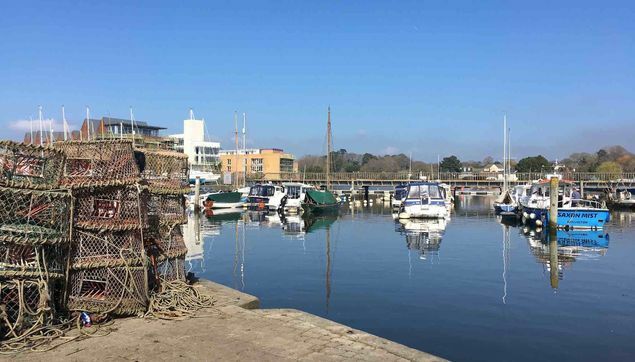 Lymington has lots of activities (worthy of a whole post in its own right) for the whole family to enjoy, and even a ferry taking you to the Isle of Wight for a few hours (ferry trip takes 30 mins). For some slightly structured planned family fun and adventure try the New Forest Activity Centre, where kids can get involved in bishcraft, beach craft, treehouses archery and more, older members of the family can have a go at kayaking too. 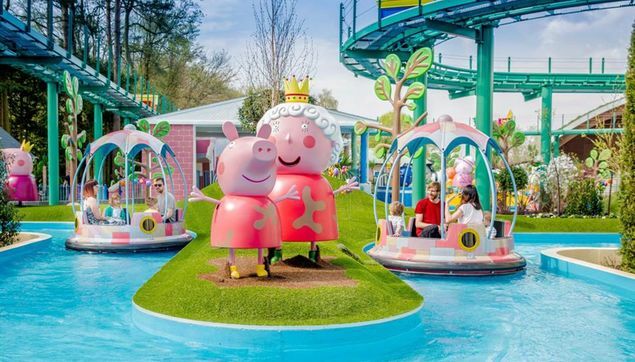 If there’s a little too much ‘nature’ going on and the family need some new world fun, head along the coastline to Bournemouth, or even Pepper Pig World at Poultons Park further inland towards Winchester. 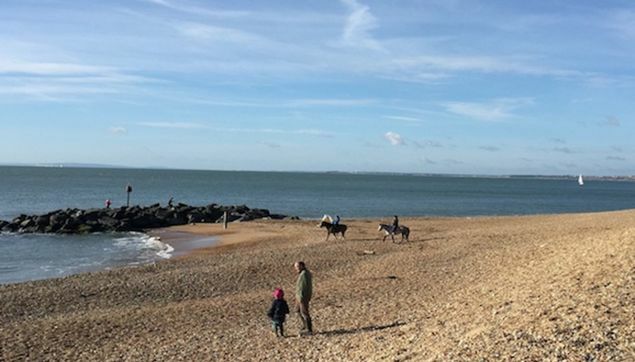 We are sure you will find the perfect family holiday in the New Forest, as you can see this is just a taster of what’s on offer. 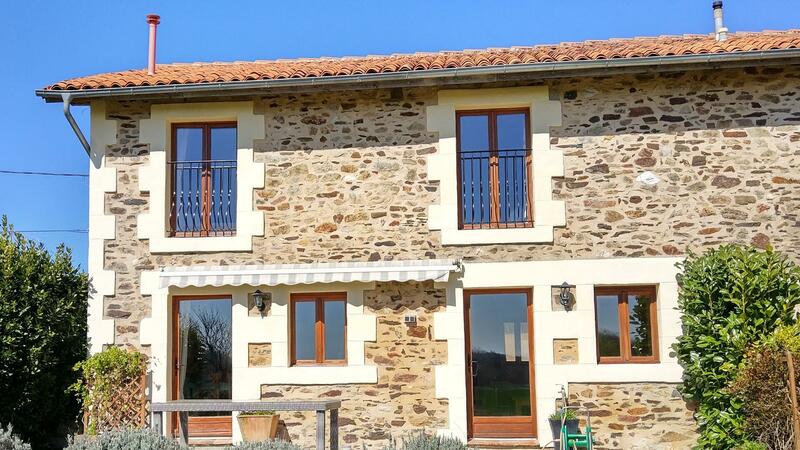 If you would like help finding a child-friendly cottage or family-friendly hotel, do feel free to get in touch. We would love to help, and don’t forget, all the holidays on Holiday Tots are suitable for families with young children and you always book direct with no hidden costs.